The Negroni: You either love it or you hate it, and there’s really no in between. But it's also one of the most classic cocktails around, an all season drink that’s bitter yet balanced. Just thinking about its gin, Campari, and vermouth components makes our mouths water. As part of Imbibe Magazine and Campari’s national Negroni Week, running June 6-12, more than 50 Austin bars and restaurants are participating in the charitable celebration. With classic and unique takes on the cocktail, each spot is donating a portion of Negroni sales from the week to a local charity of its choice. 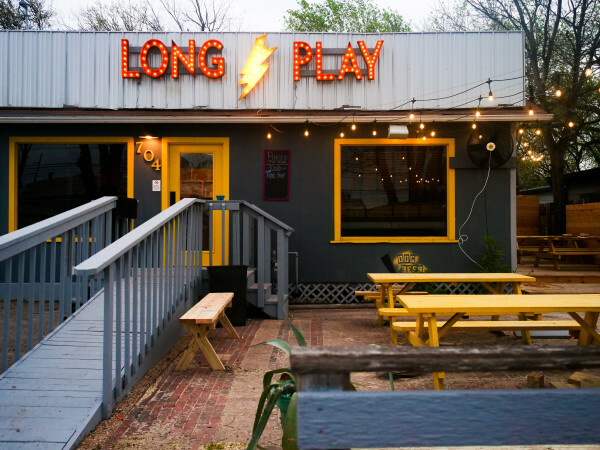 Here are 10 of our favorite Austin places celebrating Negroni Week with cause-worthy cocktails. 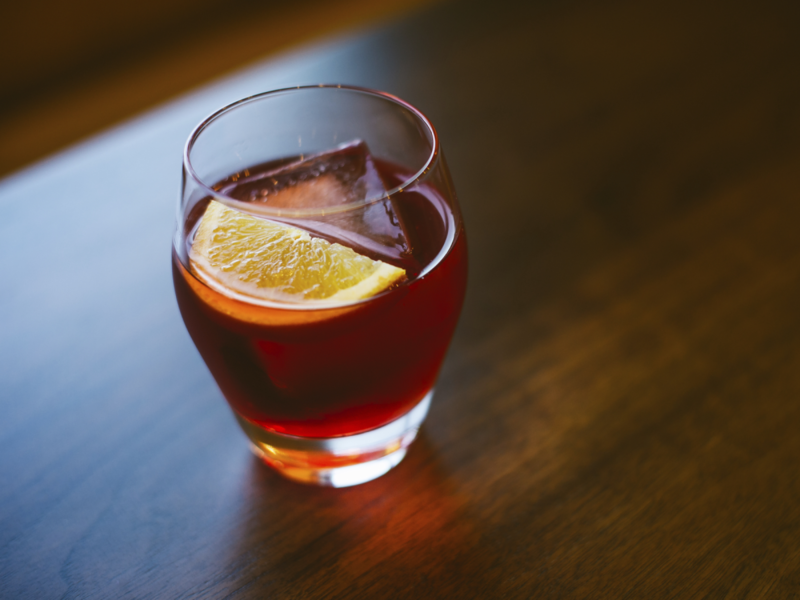 Four different Negronis are being offered at South Lamar’s newest hot spot, Backbeat. Each drink is $8 or $6 during happy hour. For something different, try the Sbagliato Bianco with prosecco, lemon thyme-infused vermouth, and Suze, or the Tehuana Trio with mezcal, coconut-washed bianco vermouth, and Capelletti Aperitivo Rosso. Backbeat’s beneficiary is its neighbor, the Mary Lee Foundation. The upscale downtown restaurant is offering two forms of Negronis (classic and blanc) from beverage manager Jason Huerta. Counter 3. Five. VII has selected MusicTechandFood.org as the charity of its choice. The classy campus-area barbecue joint is serving $9 Aviation gin Negronis all week long, a traditional version of the drink. The bar is also serving a Negroni Silenzioso made with Mezcal El Silencio, Aperol, Punt E Mes, and orange bitters. Freedmen’s Negronis are benefiting the Capital Area Food Bank of Texas. Juliet is celebrating Negroni Week with not one, but 15 different Negronis. While visiting the Italian eatery, try the Negroni flight, which offers four styles of Negronis, or the Tiki Negroni made with Campari, gin, Carpano Antica, pineapple, coconut water, simple syrup, lime, ginger beer, and bitters served in a Tiki mug. Juliet is also dishing out a special menu of Negroni pizzas and Negroni sorbetto, and is donating $1 for every Negroni sold to Communities in Schools. King Bee’s dark interiors and cool ambiance provide a welcomed escape from the Austin heat — or rain. To help even further, the East 12th Street cocktail lounge is offering a frozen Negroni that is not to be missed. King Bee has selected SafePlace as its charity partner. This fresh seafood kitchen is stirring up three different Negronis for the week, with sales benefiting Austin Pets Alive. Featured drinks include the Barrel-aged Negroni and the Boulevardier, which is a traditional take on a Negroni but made with bourbon instead. Swanky cocktail spot Roosevelt Room has selected Austin Children’s Shelter as its partner for Negroni Week. Roosevelt Room has prepared a unique Negroni using ingredients to complement the gin like Dolin Blanc vermouth, Amaro Montenegro, and Fusion Verjus Blanc, and a garnish of four sprays of Hakushu 12 Year, lime oils, and a cucumber flower. CultureMap’s Bar of the Year is taking a classic yet worldly approach to Negroni Week with gin and vermouth pairings sourced from around the world. The Townsend is giving its Negroni love to the Health Alliance for Austin Musicians. Get a taste of Italy at Visconti. A perfect setting for the Italian cocktail, the Hotel Granduca restaurant is offering a $10 traditional gin Negroni and a $10 bourbon spin-off throughout the week, with $1 from each drink going to benefit the St. David’s Foundation. Want to shop while you imbibe? 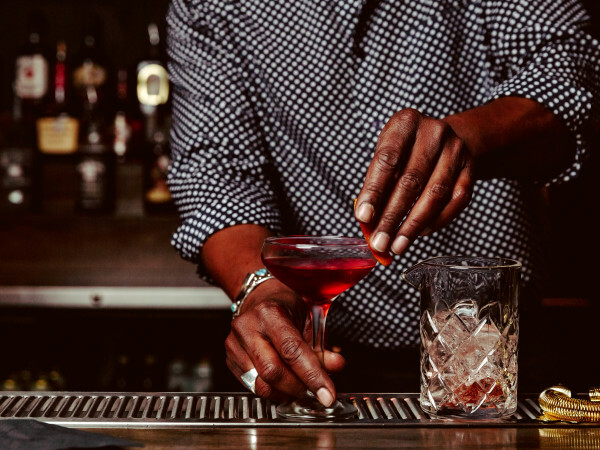 As part of the celebratory week, Weather Up is serving complimentary Negronis at Billy Reid on June 9 from 5 to 7 pm and Stag on June 10 from 3 to 6 pm. 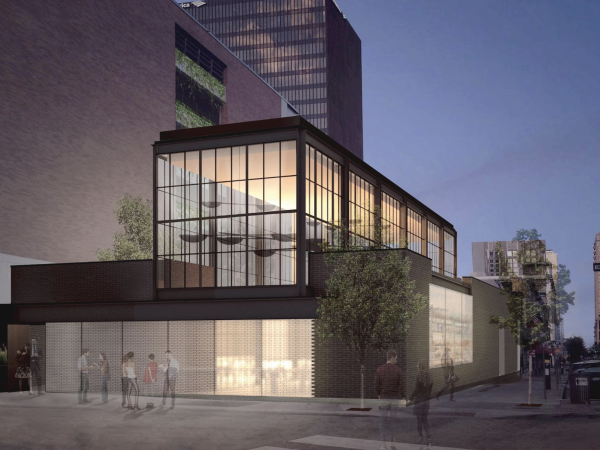 Weather Up is also donating 10 percent of its Negroni sales to the Austin Food & Wine Alliance out of its regular home on East Cesar Chavez Street. So drink up, Austin! It's for a good cause, after all. For the full lineup of participating Austin spots, visit the Negroni Week website.